Feeling boxed in? 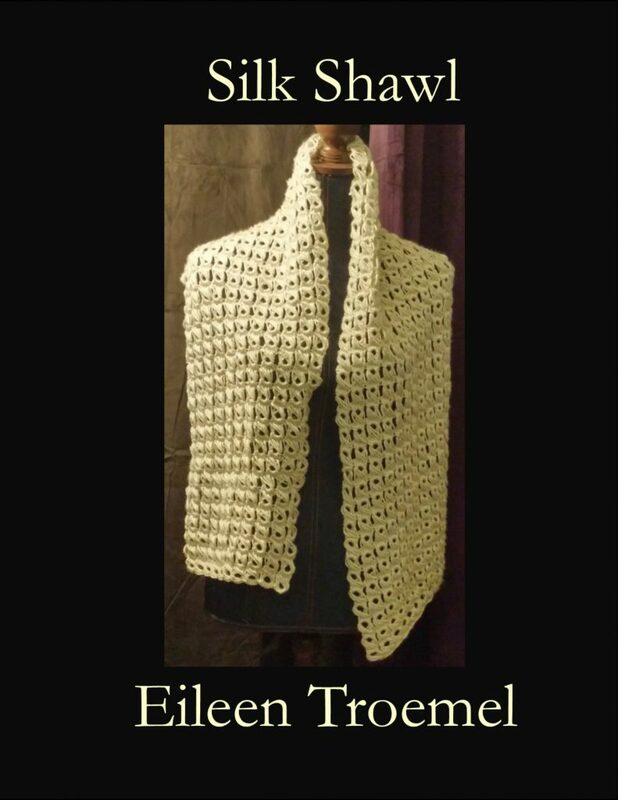 Do it in style with this shawl. 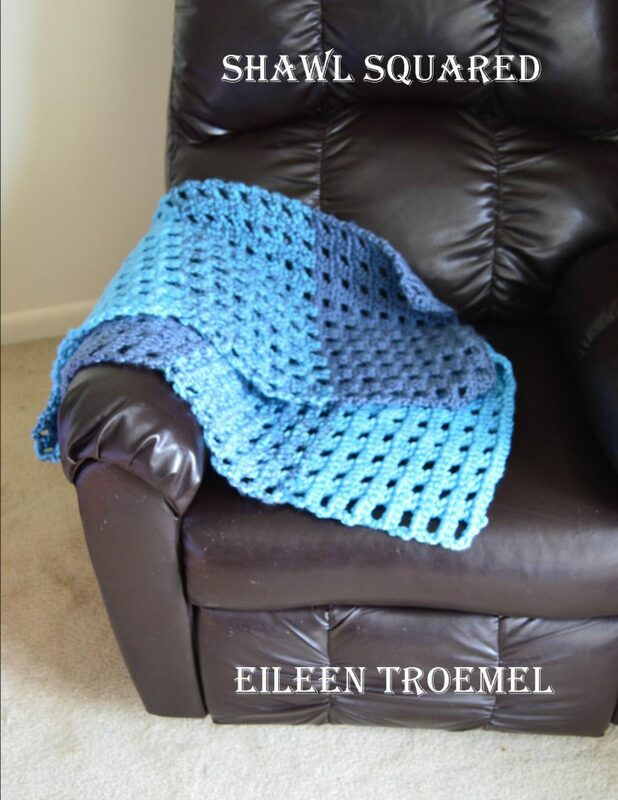 Made with simple single and double crochets the pattern works up quickly for a spectacular warm accessory.